History:The land for this park was purchased in May of 1968. The land was purchased from Samuel (Jack) and Lillian Ganaway ($1,500), Naomi Phillips ($570), Bob Patterson and Ida Mae Pipkin ($1,775), and Dora Peoples ($1,500). 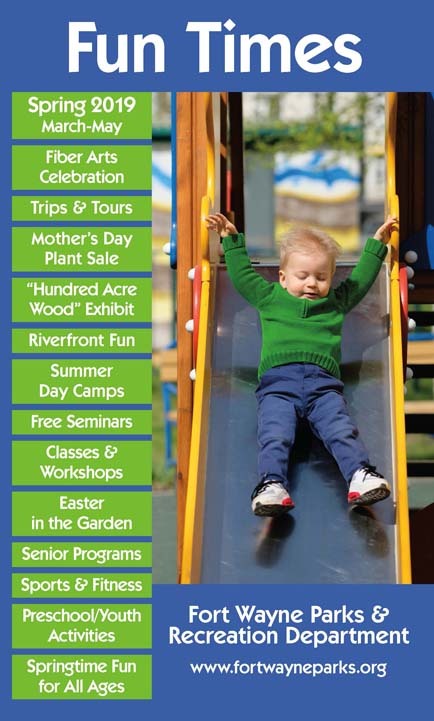 In September of 1969 Maxwell Tree Company furnished and planted two lovely maple trees that added to the beauty and shade of the vest pocket park. In November of 1969 Harold (Mick) McMillen donated two complete basketball backstops for that park. Lights were requested to be added to the basketball court in October of 1969 and were to be completed by the end of the year. A fence on the north and west sides of the park was added in July of 1971 along with play ground equipment and a hard surface area for the basketball courts. 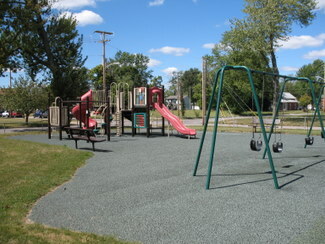 Brackenridge features a playset with multiple slides and other amenities as well as a swing set. 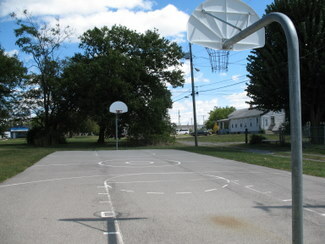 A basketball court is available for use at the south edge of the park.